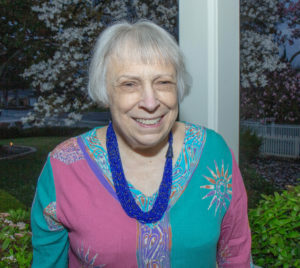 Congratulations to our Voluntarism at its Best Winner, Peggy Sprague of Sunday Friends! 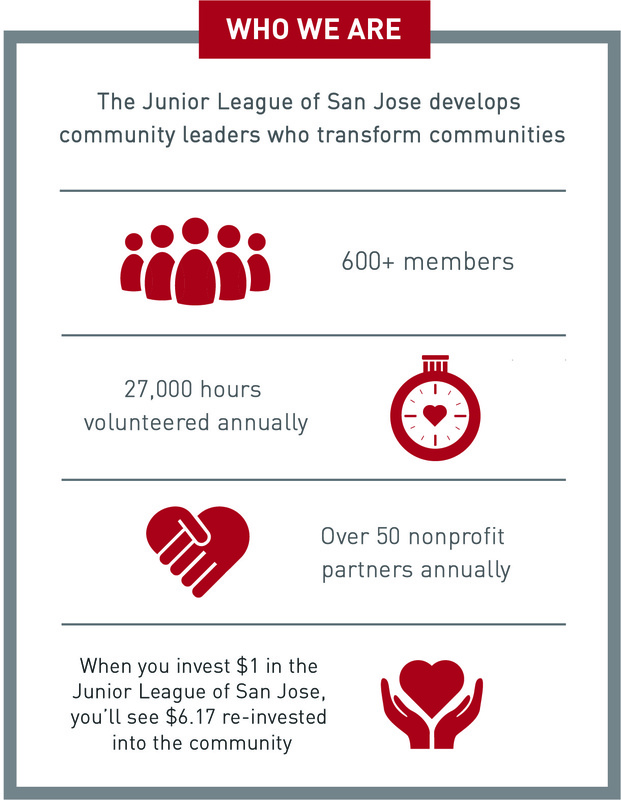 Thank you to all of our 2019 VRL sponsors! 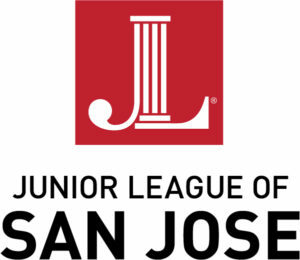 The Junior League of San Jose (JLSJ) is an organization of women committed to promoting voluntarism, developing the potential of women and improving communities through the effective action and leadership of trained volunteers. Its purpose is exclusively educational and charitable.